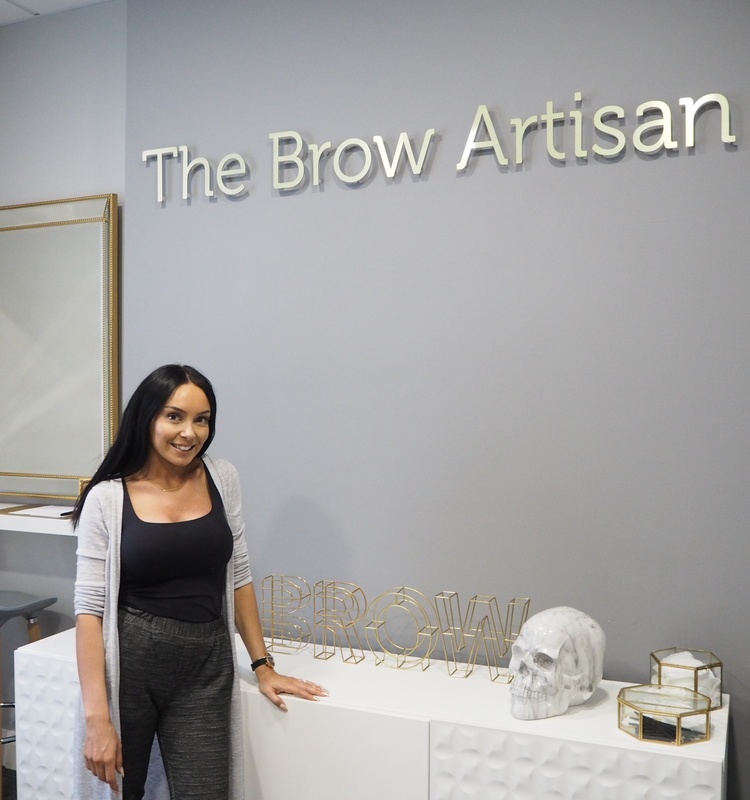 Now known as The Brow Artisan, Giannina has established herself as a talented, highly sought after brow queen. I paid her a visit on Friday to share my failed regrowth and she has now put me on the path to recovery. Given the fact that Giannina did my brows during her Benefit days she knows what I like and I trust her every move. 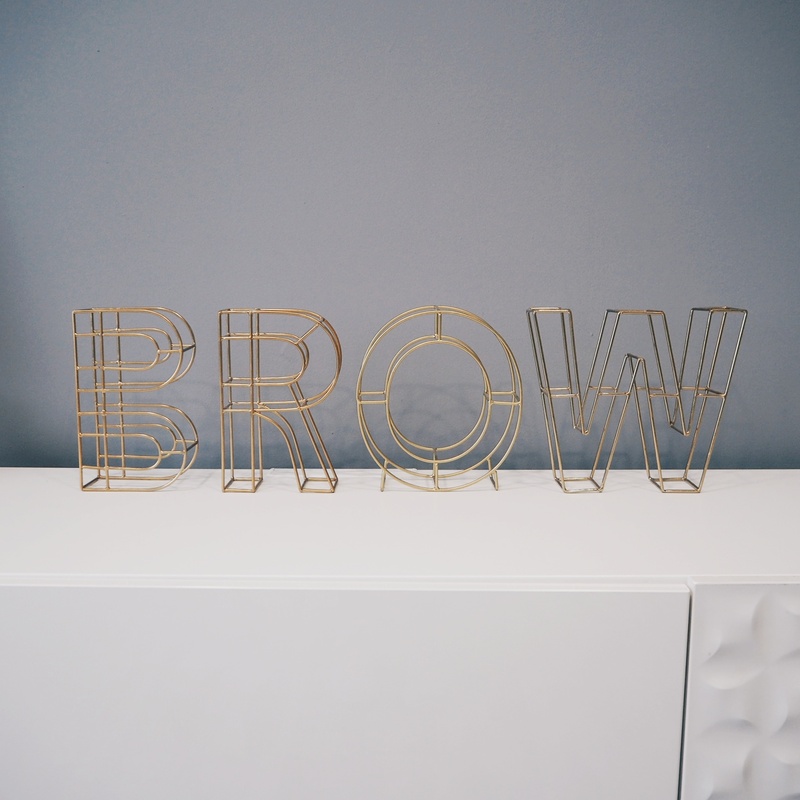 Finding someone you trust with your brows is like finding the perfect hair stylist – like diamonds in the rough! She knows the shade of tint I like and the trouble I’ve had with my brows. Even something as small as knowing what direction my hair grows at the tail of my brows just shows the level of attention she pays and that’s something I love. Before I properly get into the nitty gritty of my brows, can we just take a minute to appreciate the chic decor?! 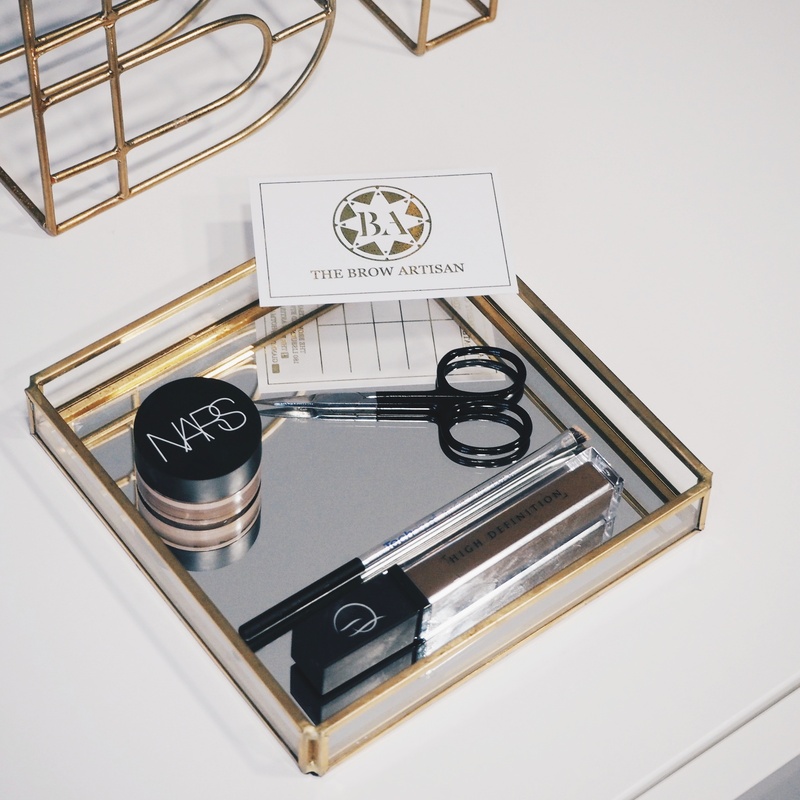 I was a little snap happy to say the least – I’m such a sucker for grey, white & gold colour schemes. Very Instagramable if you ask me! 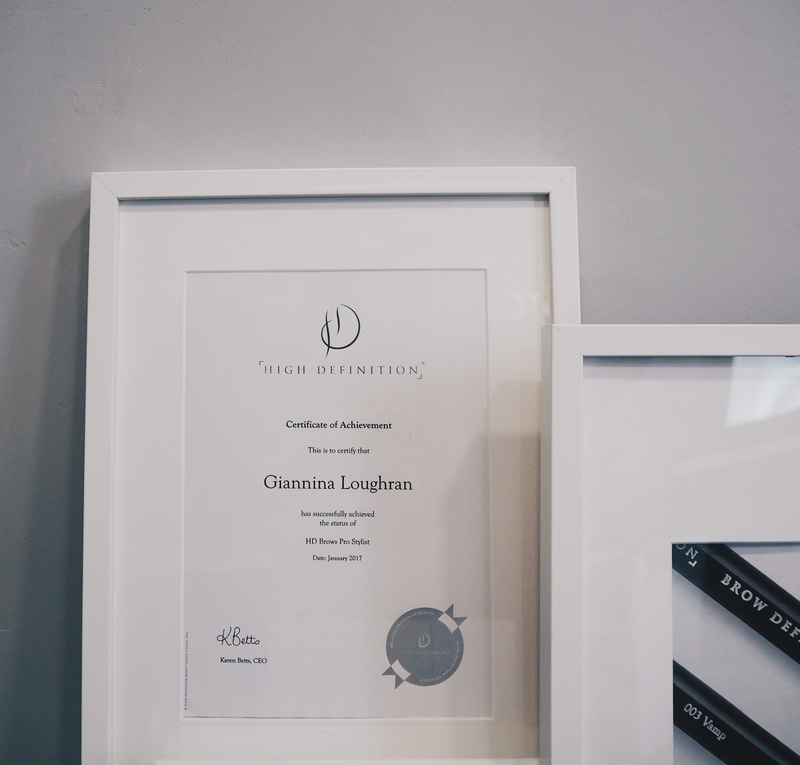 Although knowing Giannina for a while now I’d expect nothing less as she has an incredible eye for detail and taste. 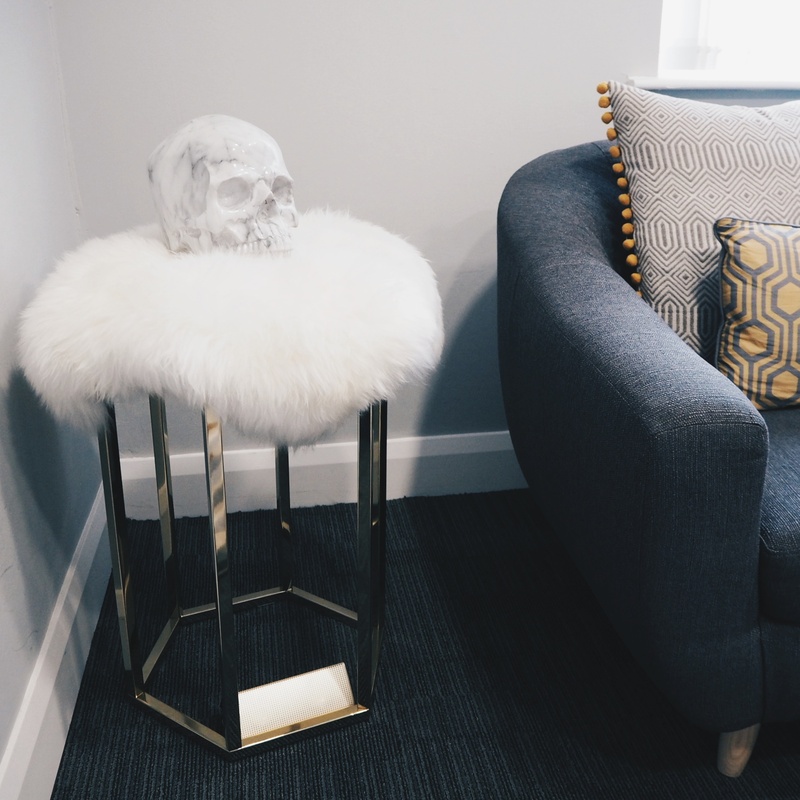 The large marble skull was a personal favourite of mine, I even put it in the photo with her! Haha. Oliver Bonas probably had no idea what had hit it when she walked through the doors, although I’m sure they’d be proud of how she has styled their various bits and pieces. Prepare for A LOT of upcoming spam from her insanely chic studio. OK, let’s get down to business. So I’m not going to lie.. I’m really embarrassed to show the before photos but they’re the only way you’ll see my experience fully. I’m one of those people who would happily go without wearing makeup (even when I get asked if I’m sick or dying) but if someone told me to skip filling in my brows, I would die. I don’t mind not wearing any war paint but my two little trouble makers always have to be coloured in. Giannina and I are hopeful that with her expertise and my ‘no touching the brows’ policy, we’ll notice an improvement each time I go. Judging from the pictures below I’m already confident in the transformation, they’re tidy and looking somewhat fuller. Giannina explained to me that she had left directly under my brow untouched as this is where she hopes new hair growth will appear (plus the shadow creates the illusion of a fuller brow). Once this happens they’ll begin to look more defined in a natural, clean way. 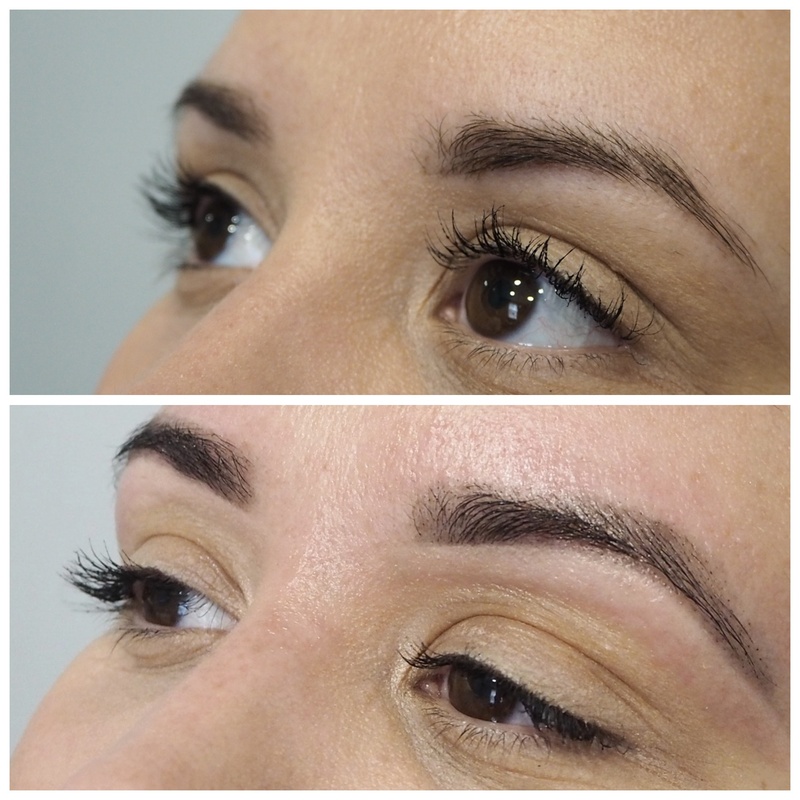 The tint allows for a fuller looking brow (it’s a longer lasting stain) and an overall structured arch and feather front. Towards the tail of my brow, the hair grows down so she just followed that shape after lifting my arch. I’ve had people shape my brows in the past and they’ve waxed them how they’ve wanted to. However, Giannina worked with the natural running line of my brow and a shape that will compliment my face which works better for me. Honestly I’m so happy and absolutely loving my brows, there’s something so satisfying about a fresh wax. They’re effortless to style (five days later and I haven’t had to fill them in) and my makeup goes on so much smoother. When I highlight my brow bone I don’t have to worry about those nasty ungroomed hairs poking through.. a look that no one can pull off!!! 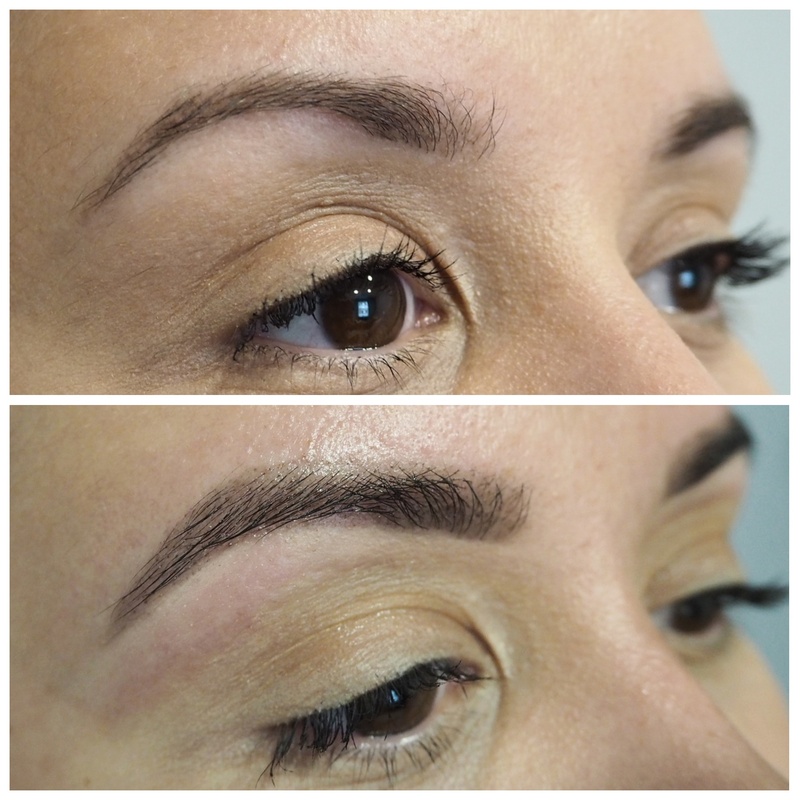 I’m already looking forward to my next appointment with Giannina to keep working on my new brow game. 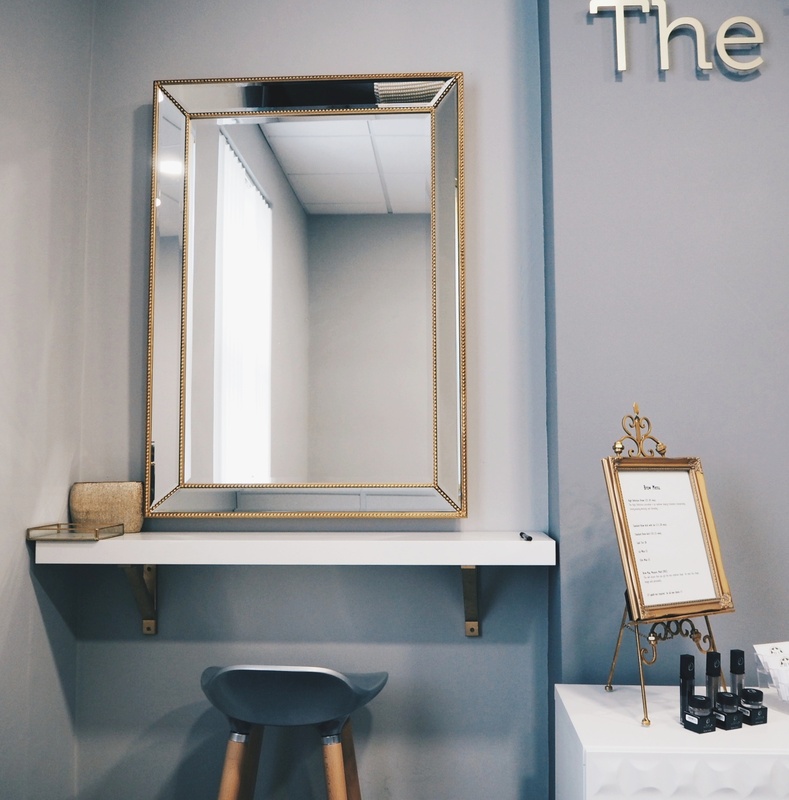 You can find The Brow Artisan on Instagram but book in as soon as possible – appointments are like gold dust. Loved this. Brows are everything. Benefit is nice because they have a waxing service and plenty of brow products to choose from.